Anton Cauthorn focuses his practice on assisting his clients with estate planning, tax planning, and probate. 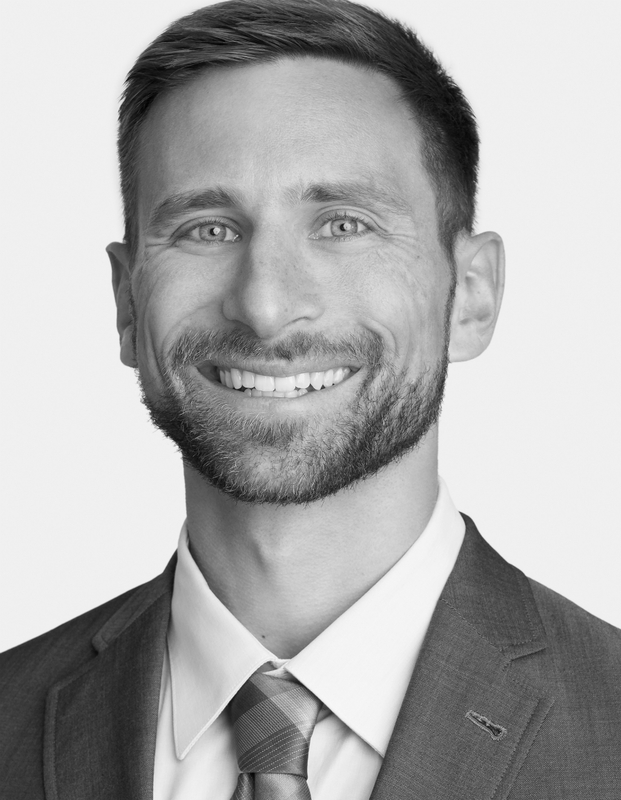 Licensed to practice law in Washing-ton and California, Anton works with clients in both states to create estate plans tailored to their specific needs. Anton works with clients from all backgrounds and can assist with drafting simple wills to complex estate tax reduction plans. Estate planning is a collaborative process. Anton works with his clients to explain their options and determine their goals and needs. Anton ensures that his clients goals are drafted into the proper legal documents that will accomplish those goals. Whether drafting wills and trusts, estate tax plans, or assisting a family after the loss of a loved one, Anton works personally with clients to ensure their goals are met and their plans create security and peace of mind. Anton is an adjunct professor at Seattle University Law School where he teaches two classes: Estate Planning and Estate & Gift Taxation. He also regularly presents at continuing legal education seminars where he presents to practicing attorneys on estate planning, estate taxes, probate, and digital assets. Anton is an active outdoors enthusiast who bicycle commutes, spends his weekends hiking and climbing in the Cascades, and enjoys any opportunity to get outdoors in the Pacific Northwest. University of Washington, 2004 B.A.